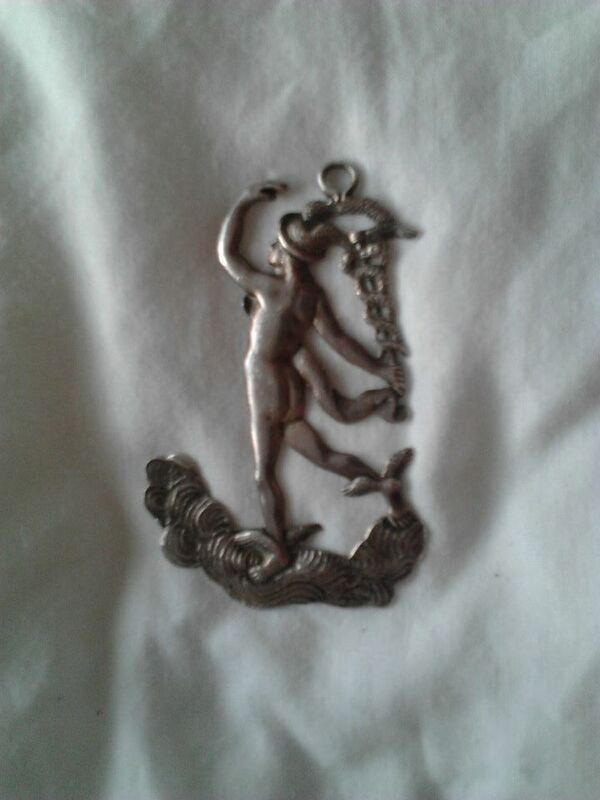 This is a silver symbol of Mercury holding his staff Caduceus, which was commonly used in many Masonic jurisdictions by the Deacons during the eighteenth century. After the union in England in 1813, it was replaced by the symbol of a dove (sometimes carrying an olive branch). This particular silver jewel was made to be attached to a collar of a Deacon, and is still used by my particular lodge – the Lodge of Lights, as it was founded before the union. Mercury was the messenger of Jove, known for his speed and mobility, which obviously resounds in the work of Junior Deacon, and also that of the Senior Deacon; the Junior Deacon carries the messages and communications punctually from the Senior Warden to the Junior Warden, and the Senior Deacon bears the messages and commands from the Worshipful Master to the Senior Warden. Mercury was also a symbol for alchemy, Mercury being able to bring the dead back to life (which reflects the themes portrayed in the Third Degree), and in his possession was an Olive branch wand, which he used to separate two serpents in combat, hence the wand caduceus became a symbol of peace, which resounds in the present symbol of the dove and olive branch, used today for the Deacons, and as previously mentioned, in the fact that both Deacons use wands. 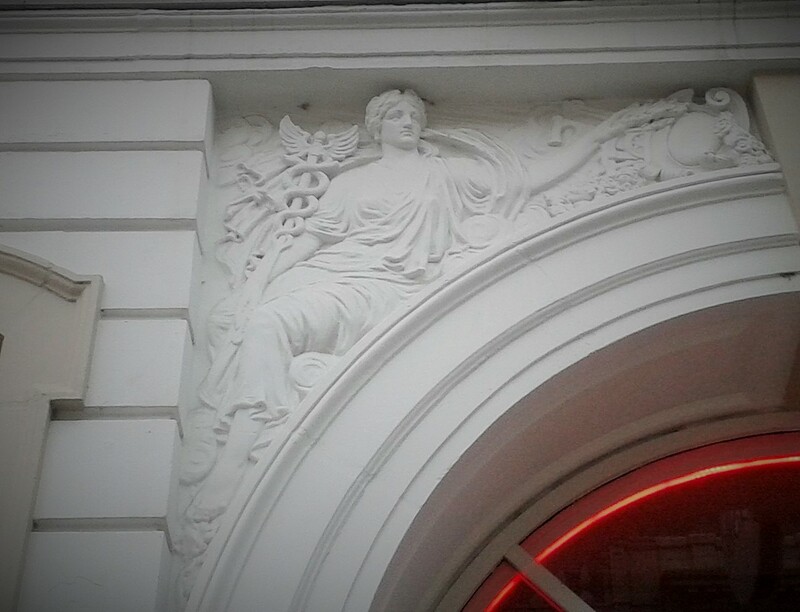 In alchemy, an early science, which was researched by early Freemasons Elias Ashmole and Sir Robert Moray, the element of mercury represents movement, fluidity, flux and transformation, and is sometimes known as quicksilver. In ancient China, mercury was thought to be able to prolong life, and the alchemists of the early modern period believed that gold could be produced by varying the quality and quantity of sulphur contained in the mercury. 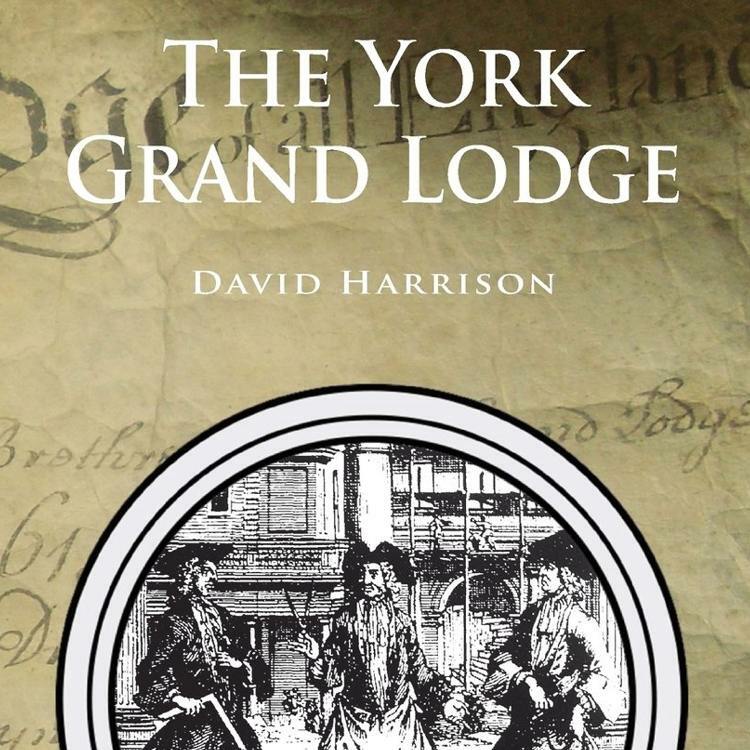 Another early influential Freemason and natural philosopher Dr Jean Theophilus Desaguliers, was also charged by his patron the Duke of Chandos in 1732, to enquire into the work of the mysterious Baron Silburghe, who had ‘found out a secret of fixing quicksilver’. [i] Mercury was thus extremely important to early alchemists, natural philosophers, and early Freemasons, and is very apt that the wands of the two Deacons are symbolic of Mercury, enabling them move freely and promptly in the lodge room to convey messages and to guide the candidates on their Masonic journey, which ends in his rebirth as a Master Mason. 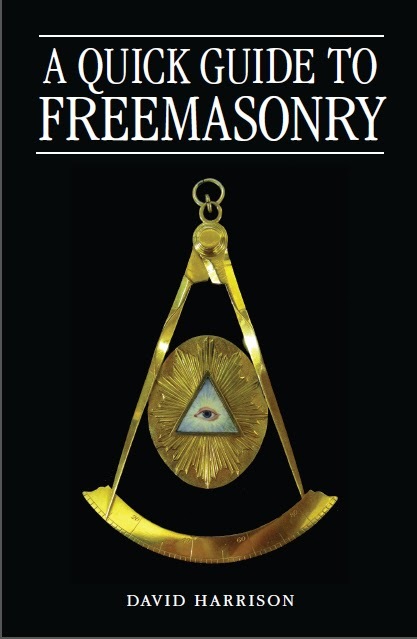 Check out Part 4 of the Lost Symbols of Freemasonry. 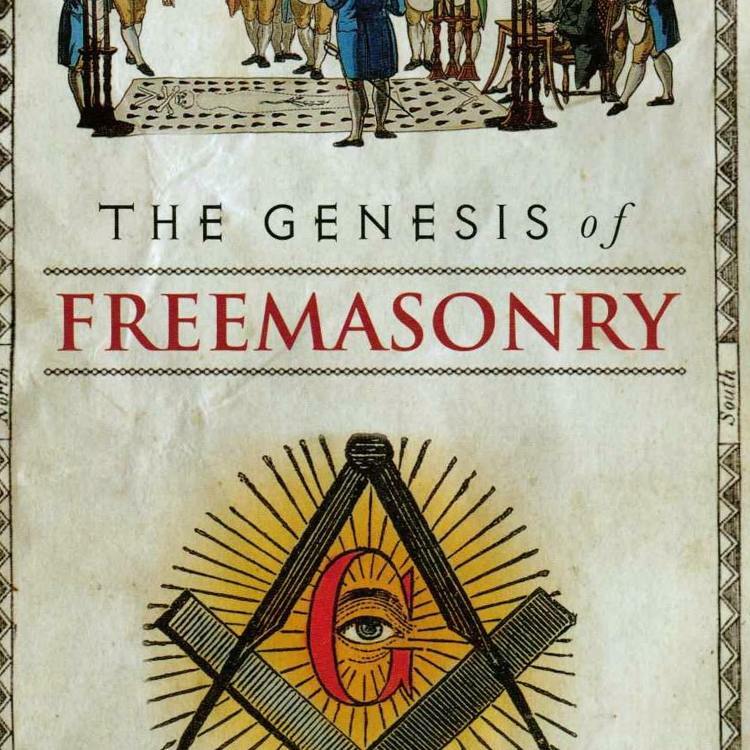 [i] David Harrison, Genesis of Freemasonry, (Hersham: Lewis Masonic, 2009), pp.127-128.